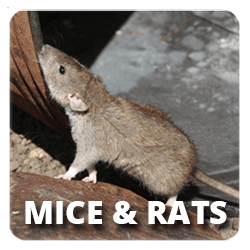 Rats and Mice are becoming a year round issue for many folks. Let us keep your home free of these pests with our expertise. 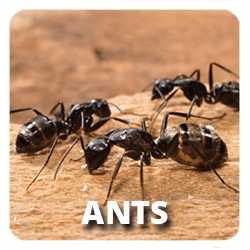 The most common type of ants you will find in Oregon are the Odorous House Ants, Pavement Ants, Carpenter and Thatching Ants. Bee Season is usually early spring, following the seasonal pattern of flowering plants. They are active until fall when the temperatures start to fall. Home inspection is a limited, non-invasive examination of the condition of a home and pests that may be residing in it. We are licensed, bonded and insured. We take our business very seriously. You should always make sure your Pest Control Agent is licensed, bonded and insured. We are the company for safe pest removal. 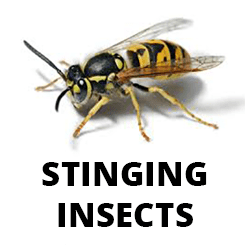 We know all about dangerous insect and provide insect control treatments. Beaverton Pest Control provides value to our clients by doing it right the first time. We strive to get to the root causes of pest problems and not just treat symptoms. Our commitment to excellent means we stand behind our work. Our 36 years of experience means we’ve been providing excellent service for customers throughout the Portland Metro for a very long time. Call us today to experience our commitment to personal service.